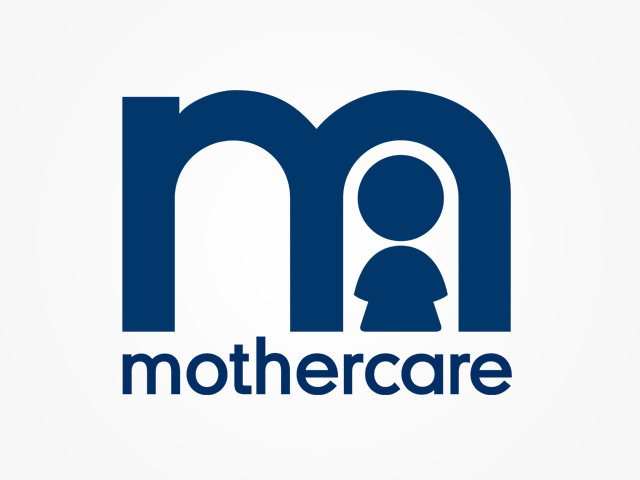 At Mothercare, we aim to be the leading global retailer for parents and young children. Our products are designed to meet the needs of mothers-to-be, babies and children up to the age of eight. 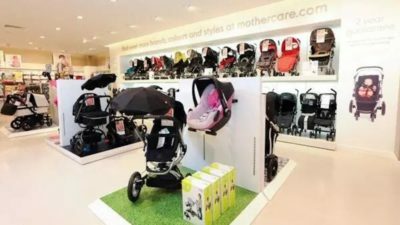 Our product offering includes clothing & footwear with children’s ranges from entry price, offering mums and dads everyday value as well as premium collections.